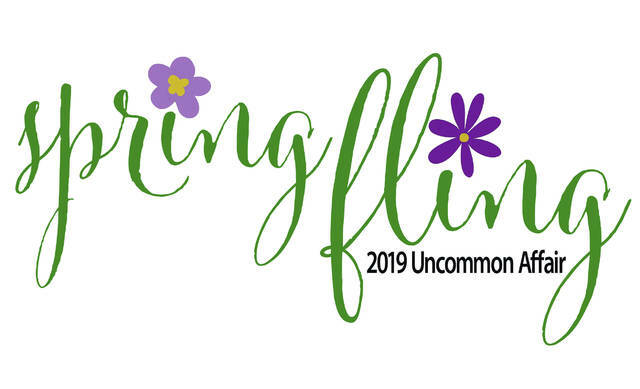 XENIA — Family Violence Prevention Center (FVPC) of Greene County is hosting its signature fundraising event, “An Uncommon Affair: Spring Fling,” 6 p.m. Friday, May 10 at the Greene County Fairgrounds, 120 Fairground Road. The charity event is being refreshed this year with a new theme to celebrate the 40th anniversary of FVPC. Special guest and comedian Drew Hastings will perform a feature routine during the evening. In addition to entertainment, guests will enjoy dinner at fun food stations; a “dessert dash”; local wine, beer and bourbon tastings; and a silent auction. Auction items include a day of fly-fishing at a private club, golf packages, gift cards to local businesses, and a year-long membership to the Boonshoft Museum of Discovery. The dessert dash will feature treats from local businesses like Rachel Bakes, Gigis Cupcakes, Cacky’s Cakery, Cheesecake Factory, Laney’s Cakes and the Neighborhood Nest while Yellow Springs Brewery, Stillwrights and Caesar Creek Vineyards will supply the alochol. FVPC supports victims of domestic violence with prevention, intervention, outreach and safe housing. Programs and services offered at the center include a 24-hour crisis hotline, educational/support groups, counseling, case management and links to other community resources. FVPC also offers programs for children, which includes a prevention education program in the Greene County junior and senior high schools. The center cooperates very closely with local law enforcement agencies to respond to and follow up on calls to the police concerning domestic violence or disturbances.